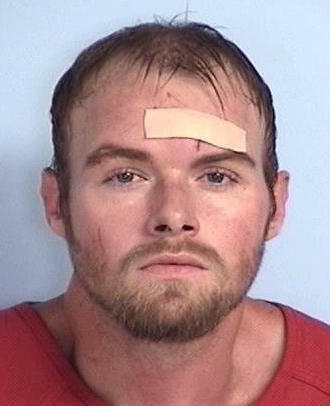 DeFuniak Springs, Fla— The person responsible for the stabbing death of a 26-year-old Alabama man is charged with murder in the second degree. Just after midnight on September 23rd Walton County Sheriff’s Office responded to a residence on LaGrange Road in Freeport in reference to a victim who was stabbed. The man later identified as Sandy James Berlin of Alabama suffered from multiple stab wounds and was transported to an area hospital where he later died. The suspect, identified as Jefferson Charles Michael Helton, 26, from Cantonment fled the scene and was caught the following day thanks to the help of a Good Samaritan. Helton was held on a violation of probation for aggravated battery with a deadly weapon out of Escambia County. Walton County Sheriff’s Office is now charging Helton with murder in the second degree following a lengthy investigation.